“Another first appearance at the Woodman; this time it was Mitre’s Well, a folk trio from Tamworth. 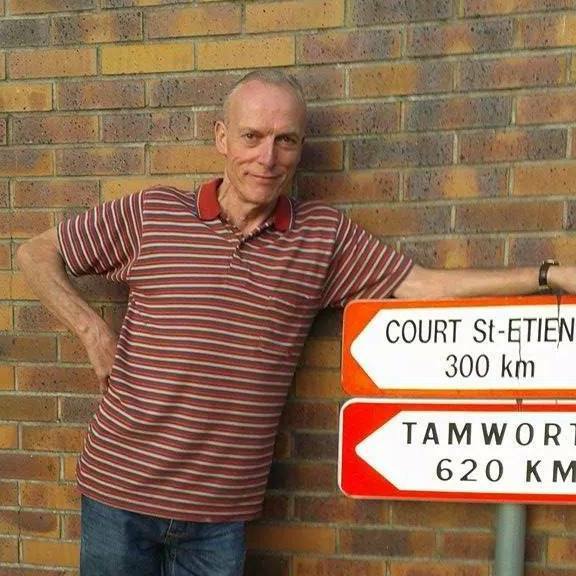 Really they are more than just a folk trio; as well as performing they also organise the Tamworth Folk Club and well known in the local folk scene. Inevitably during the course of the evening they explained the derivation of their name. A couple of them were previously in another band, Ruffin’s Well, and when it was disbanded they reformed and needed a name for the new band. They wanted the word “Well” retained as part of the name, and finally came up with “Mitre’s Well”. At first they weren’t sure, but in the end they thought “might as well” (Sorry!!). Although they had an impressive assortment of instruments, I admired the way they effortlessly changed them between numbers, keeping their lively and humorous self-deprecating patter going throughout, to provide a seamless performance which was perfectly timed and finished with a professionally “engineered” encore. This was prompted by Stephen who announced “This is our last song”, with a big knowing wink. It worked, but I guarantee that they would have got the encore in any case, as by then we were all in happy sing-along mode. An appropriate song for the day that will be remembered as the inauguration of the 45th president of the United States, Donald Trump. If ever there was a song to post on YouTube, this is it. We will be supporting/backing the Tamworth Legend that is Paul Mills on St Patrick’s Night, March 17th 2015 at Belgrave Social Club, Wilnecote Lane, Belgrave, Tamworth. It’s FREE to get in. We’ve had an interesting and varied last couple of months with the highlight being the Lichfield L2f Festival Of Folk. 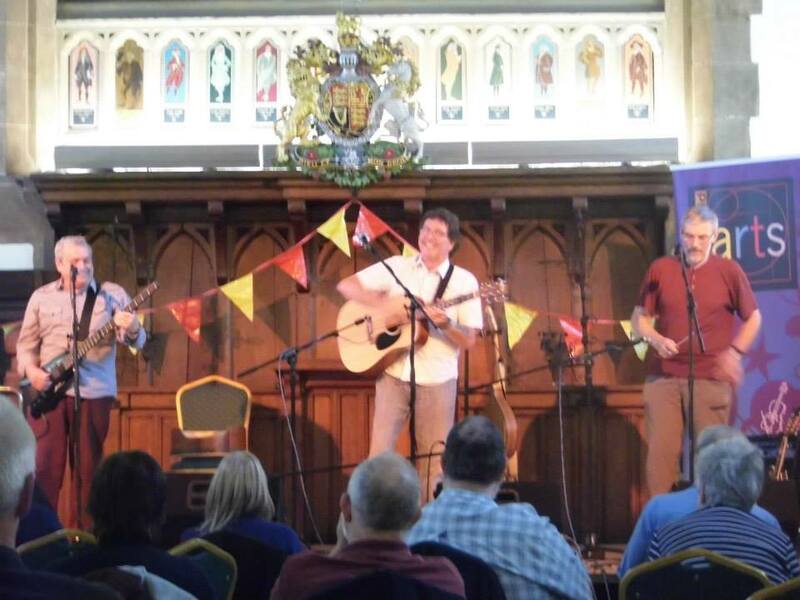 We got to play two sets over the weekend in the magnificent Guildhall. Wonderful setting and our thanks and congratulations to all the hard-working organisers. We even managed to shift a few of our CDs! We also had a great time at the Everyman Folk Club in Liverpool. Run by Hughie Jones (of Spinners fame) and his Wife Christine who treated us to great hospitality into the small hours back at their house. Now we’re into November you may care to have a listen to Johny Deakin.